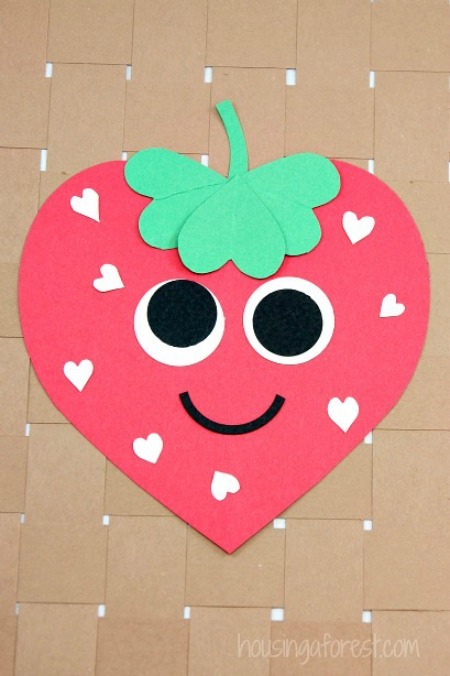 Here are 10 easy Valentine’s Day Crafts For Elementary students! All you will need is paper. 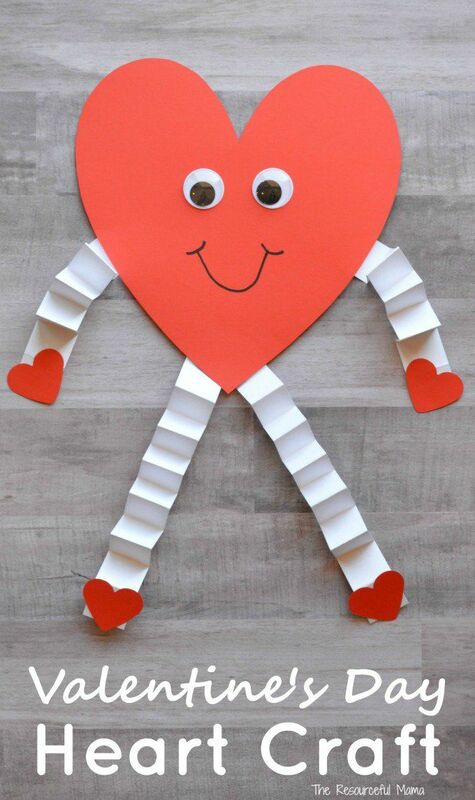 All you will need is paper! 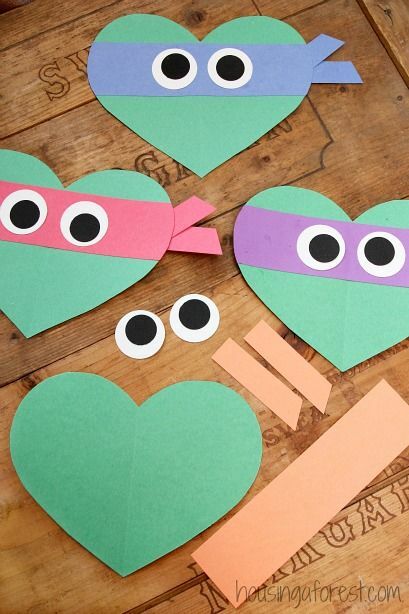 All you will need is some paint, and some paper! 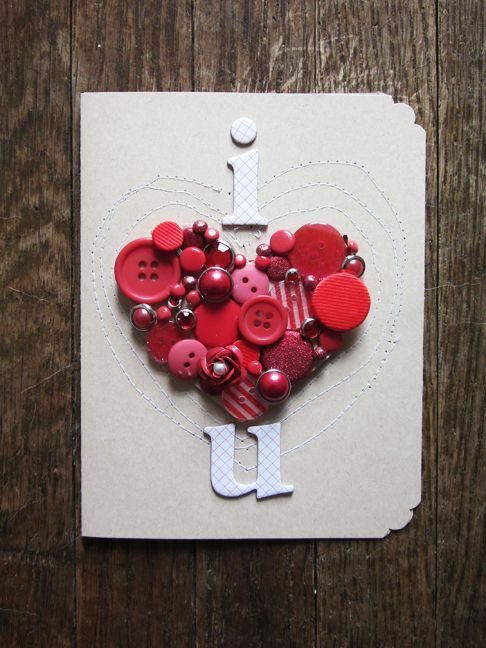 All you will need is glue, buttons, and a base; like paper or a painting canvas. 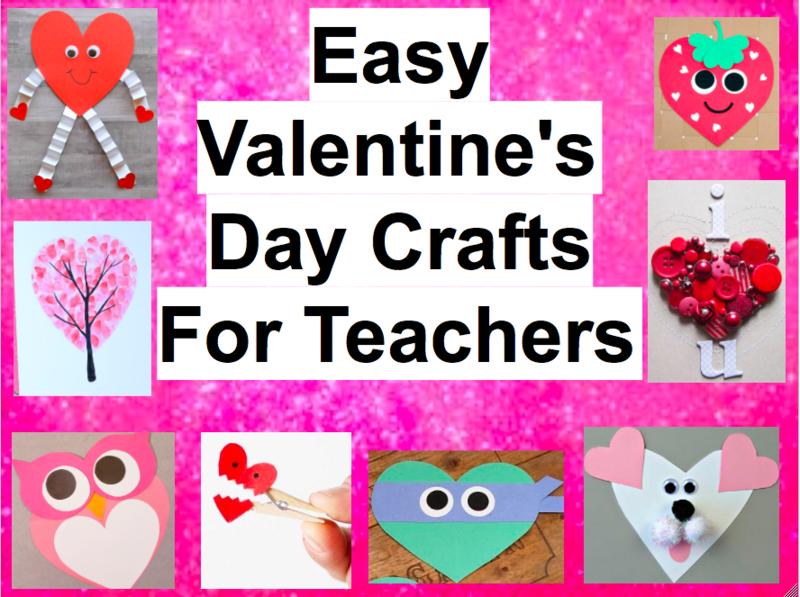 That is 10 easy Valentine’s Day Crafts For Elementary students! Comment, Share, follow, and like for more.